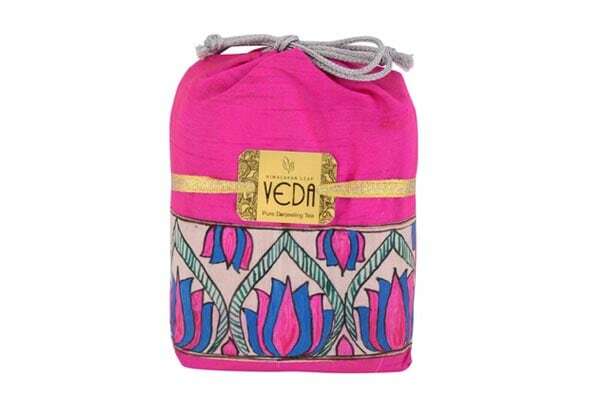 Indian festivals have seen many good changes in the recent years, right from saying no to crackers during Diwali to gifting healthy, organic and herbal stuff to friends and family. 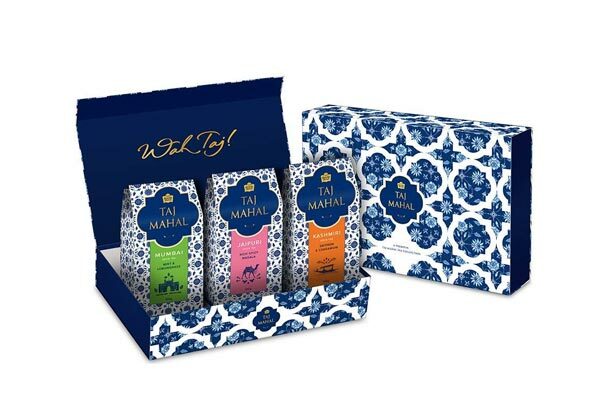 So now when the festive season is right on the doors we thought we should be helping you select some of the best Diwali gifts for your loved ones. 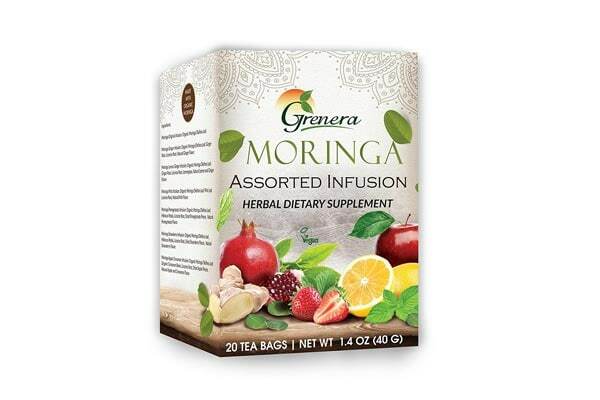 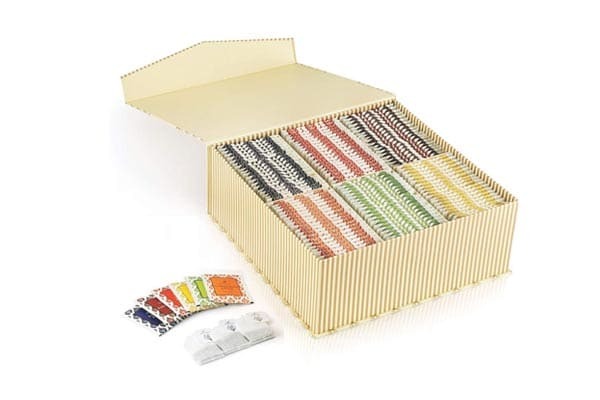 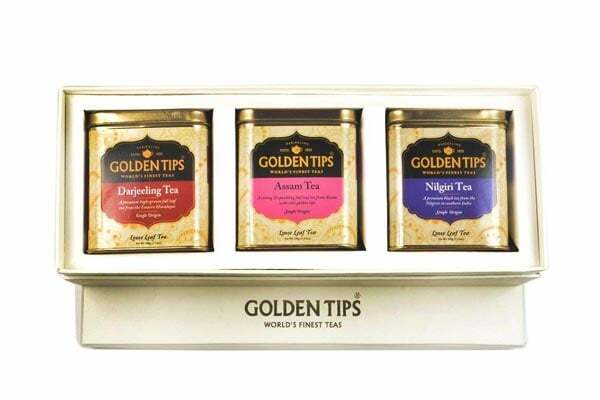 One of the best choices is to opt for healthy organic tea boxes. 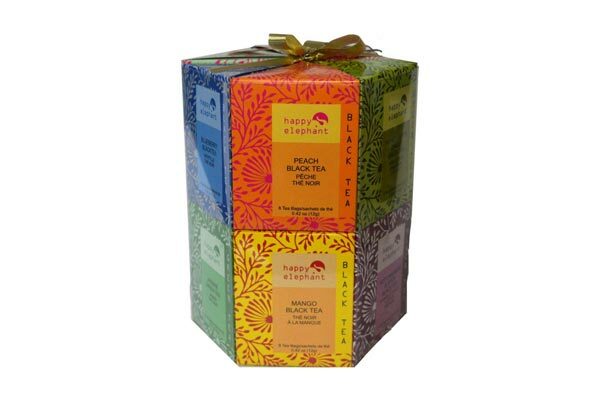 Here are some handpicked assorted tea gift boxes for you to choose from. 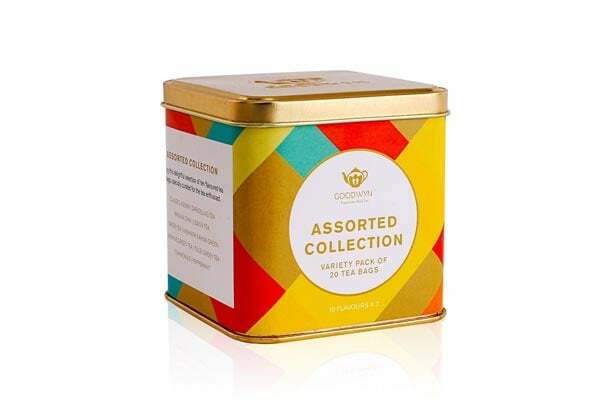 If you too are bored and fed up of the same old idea of gifting chocolates and sweets then these assorted tea gift boxes might do some wonders for you. 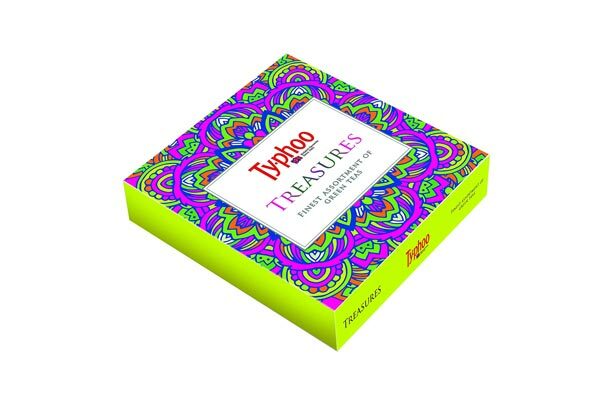 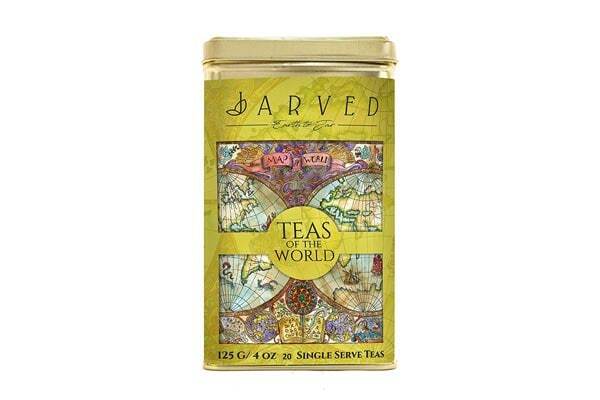 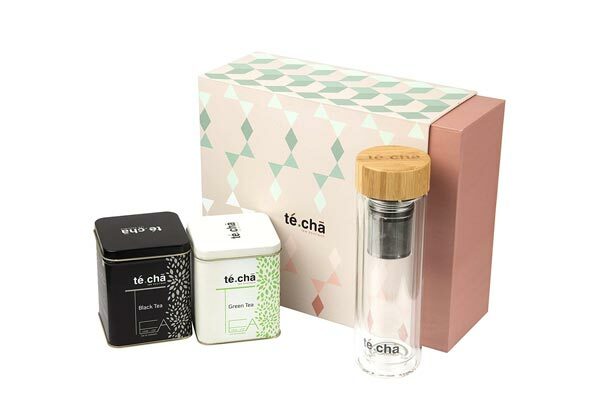 Best Tea Gift Boxes to Rejuvenate the Soul, Mind and Body of your Loved Ones.